Add a touch of class and character to your home's exterior accents with BEHR Premium Plus Semi-Gloss Enamel Exterior paint. This radiant sheen creates a sleek appearance, with a durable finish that's formulated to withstand wear. 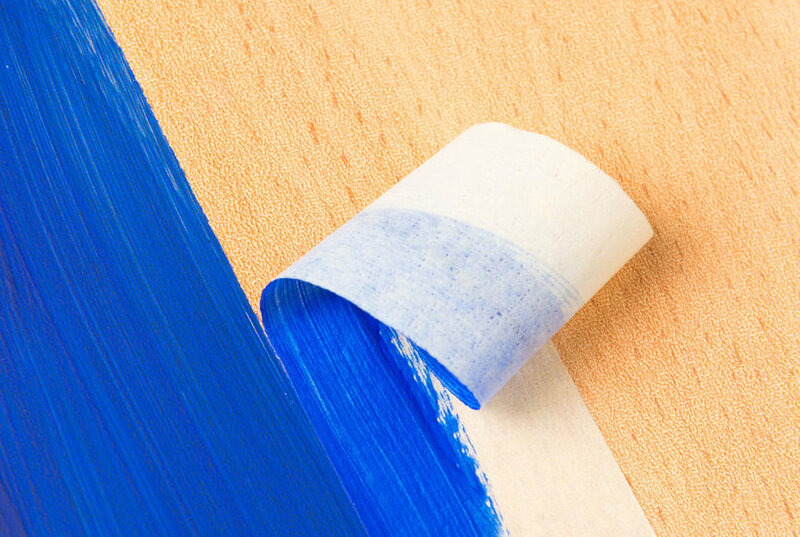 It's ideal for trim, doors and windows, but it's also great for shutters and outdoor furniture. Color: Denim Light.